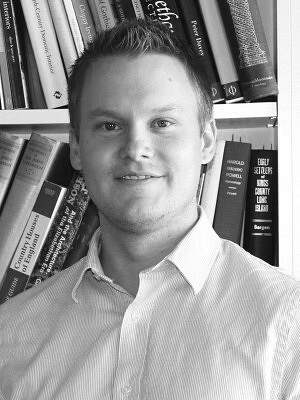 Jordan Molnar is a licensed Architect and a Project Manager at ERA Architects. Jordan studied History and Theory of Architecture at Carleton University, after which he attended Dalhousie University, where he obtained his Bachelor of Environmental Design and Masters of Architecture. During his time at Dalhousie, Jordan focused his studies on working with existing structures and their role within the community and the built environment. While at ERA Architects, Jordan has worked on a wide variety of projects of varying scales, including heritage conservation, adaptive-reuse, and renovations/additions. Jordan has also been able to pursue his interests in small community development through Culture of Outports and Small. Through these programs, Jordan has worked in partnership with communities participating in community feasibility studies, community workshops and design-build projects. Key projects he has worked on include landmark Toronto cultural hubs such as the Distillery District and Evergreen Brickworks, a detailed heritage interpretation plan for the historic 45 Railroad site, and the highly collaborative and community-engaged renovation of Trinity-St. Paul’s Church for Tafelmusik Theatre. His interest in the Yukon was reinforced by his work on ERA’s architectural study for the Tr’ondek Klondike UNESCO World Heritage Nomination.